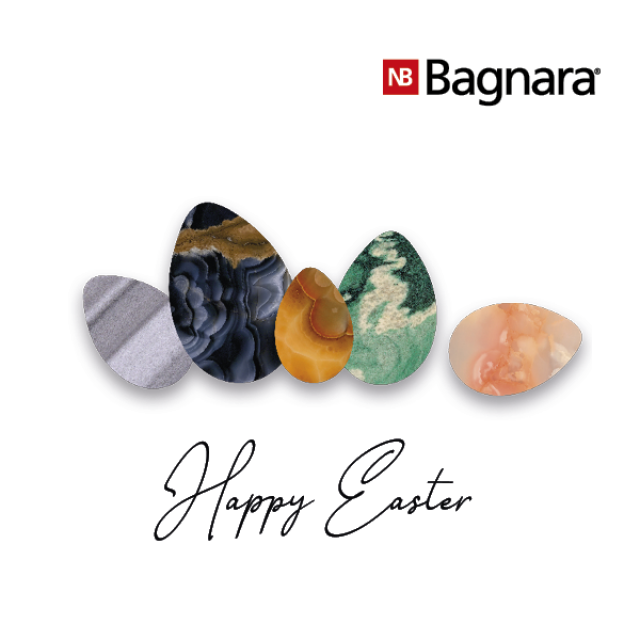 The family Bagnara and the team wish you all a wonderful Easter! We are closed on 22, 25 and 26 April due to the public holidays. 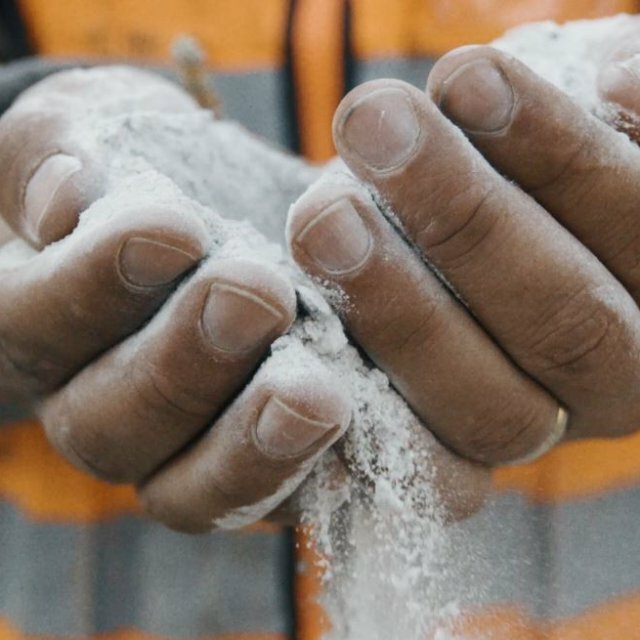 We quarry it.We transport it.We process it.We finish it.We design it. 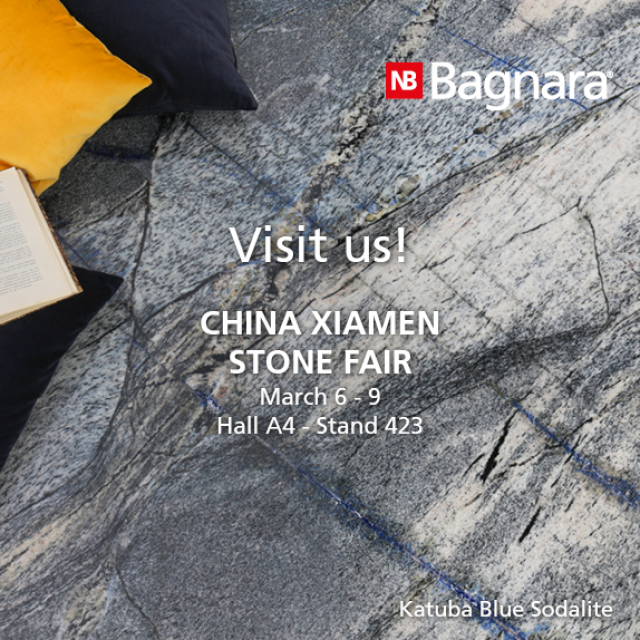 Visit our stand at one of the world's leading natural stone fairs in Xiamen, China. 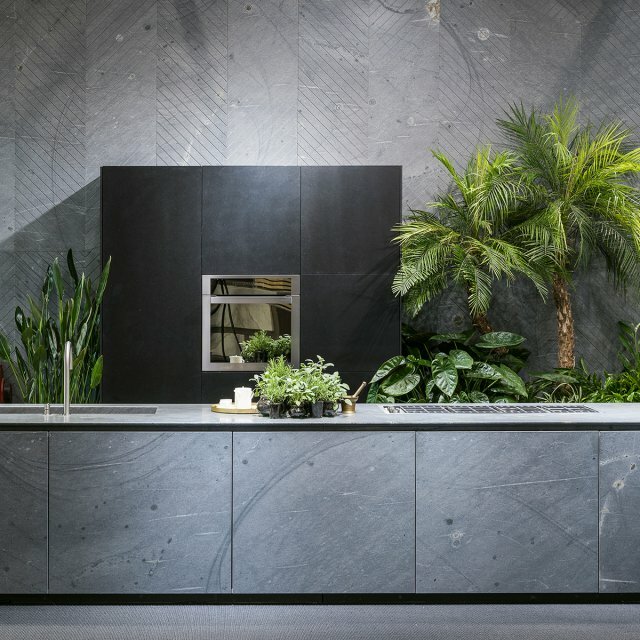 You will find great design pieces by Luca Martorano and Mattia Albicini. 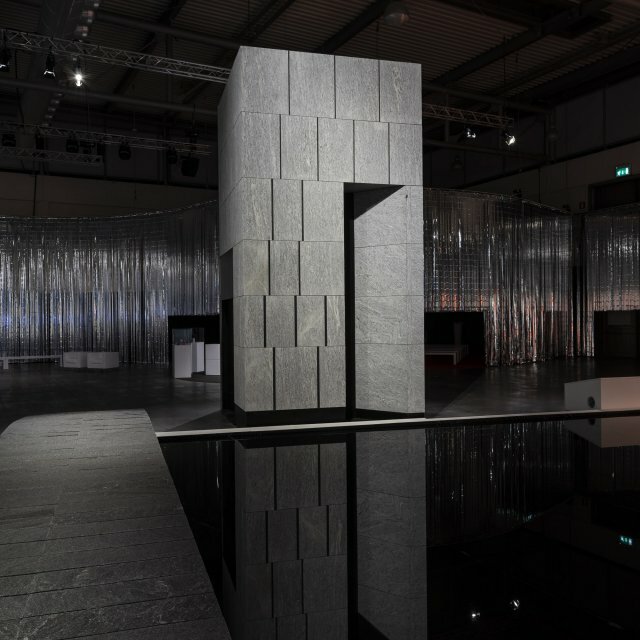 All made from our exclusive materials Silver Cloud, Azul Aran, Mystic Grey and Alps Glitter. 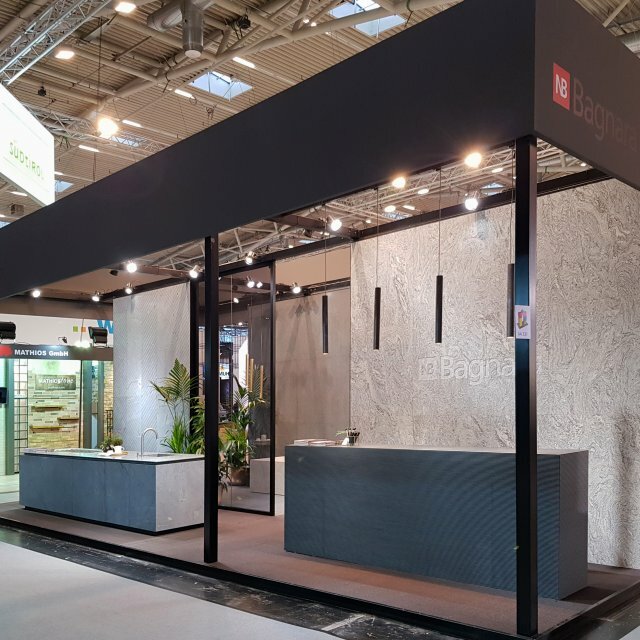 We look forward to meeting you from 6 to 9 March 2019 in hall A4, stand 423. Architecture and water, stone towers.